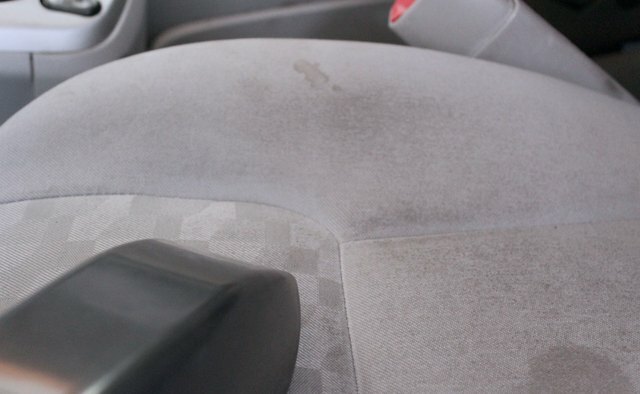 A coffee spill in the car may be disastrous to your interior if left untreated, but coffee stain removal methods can help you restore your car seat fabric to its original color. Home remedies and commercial upholstery cleaners are both suitable for removing coffee stains from a car's interior, though it’s helpful to treat the stain as soon as possible with common household supplies when upholstery cleaner is unavailable. 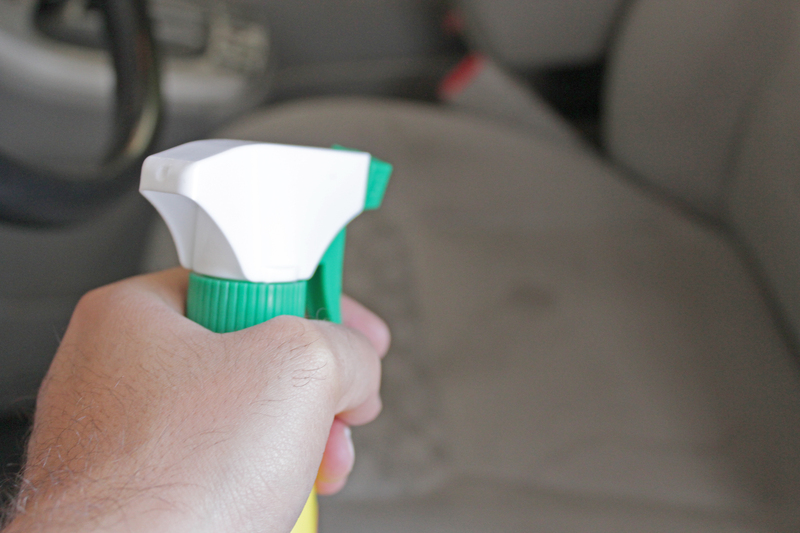 The type of interior will determine the appropriate cleaning method. 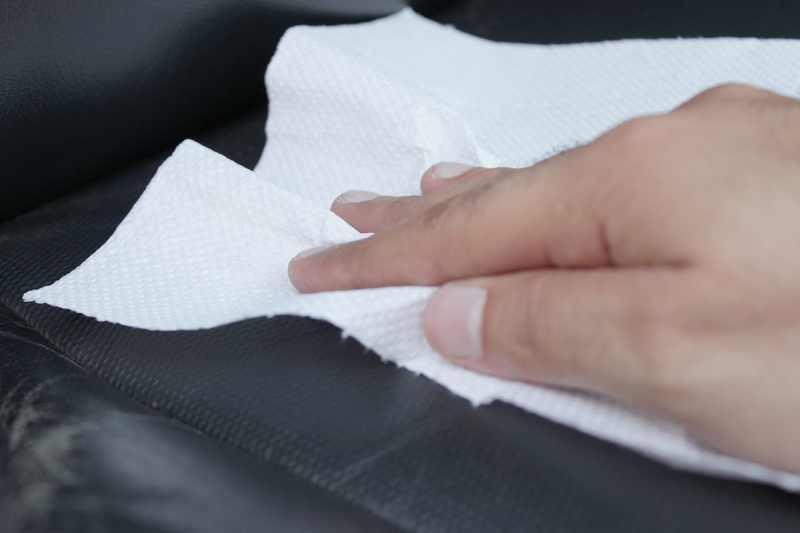 Absorb excess coffee from the area with a white paper towel. 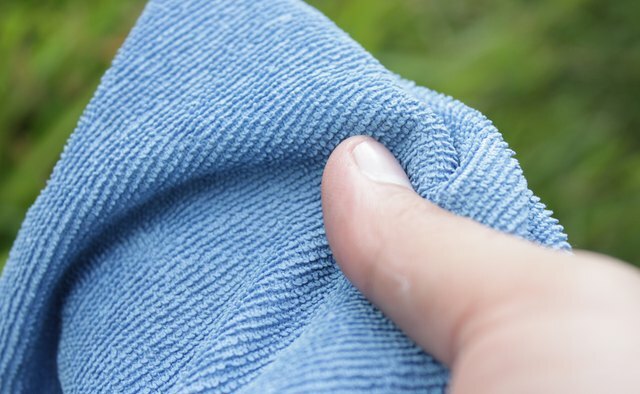 Mix a drop of mild detergent in a cup of warm water and dampen a soft, lint-free towel with the mixture. 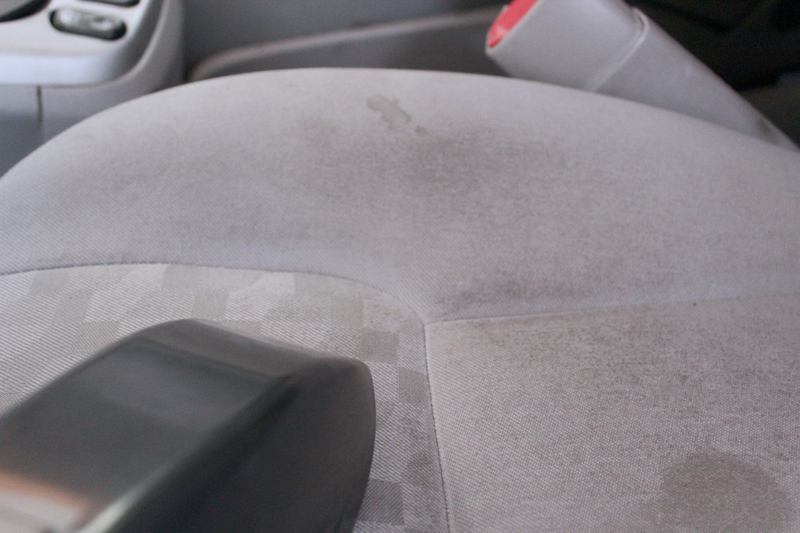 Aim for more suds than water on the towel because excess water can damage leather. 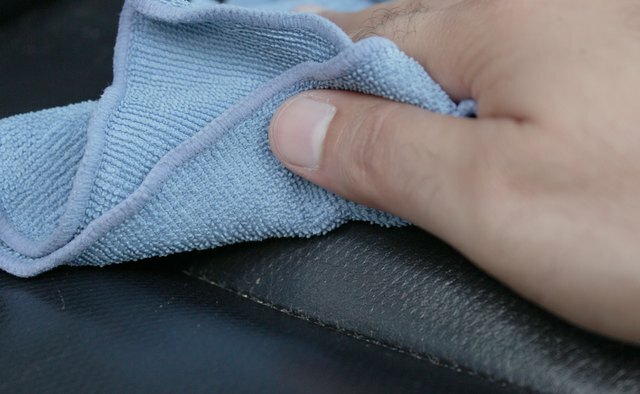 Wipe the stain gently with the dampened towel, beginning at the outside of the stain and working inward. 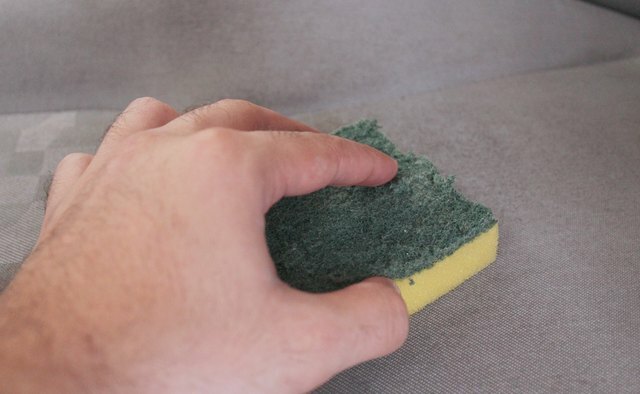 Dry the area, if needed, by blotting it with a paper towel. 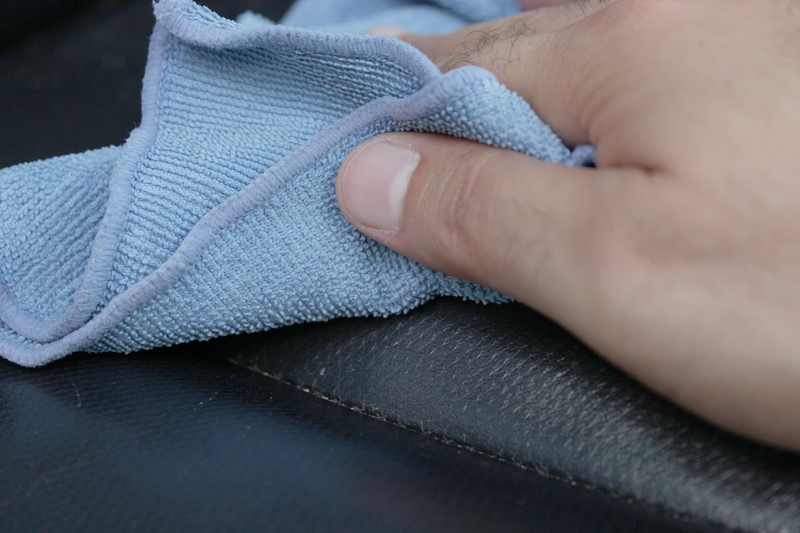 Use commercial leather cleaner and follow the manufacturer’s instructions if the stain persists. Blot excess coffee from the fabric with a white paper towel. Spray the stain with a mixture of one part white distilled vinegar to two parts warm water then blot the liquid with a white paper towel. Repeat this until the stain lifts. 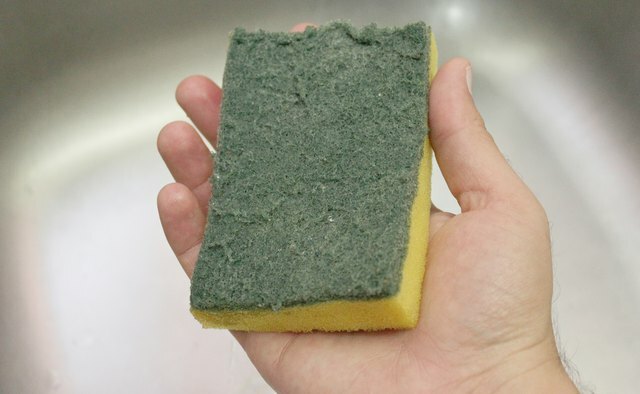 Mix one teaspoon of mild detergent with one cup of warm water, if the vinegar treatment is ineffective, and dampen a sponge or white towel with the solution. 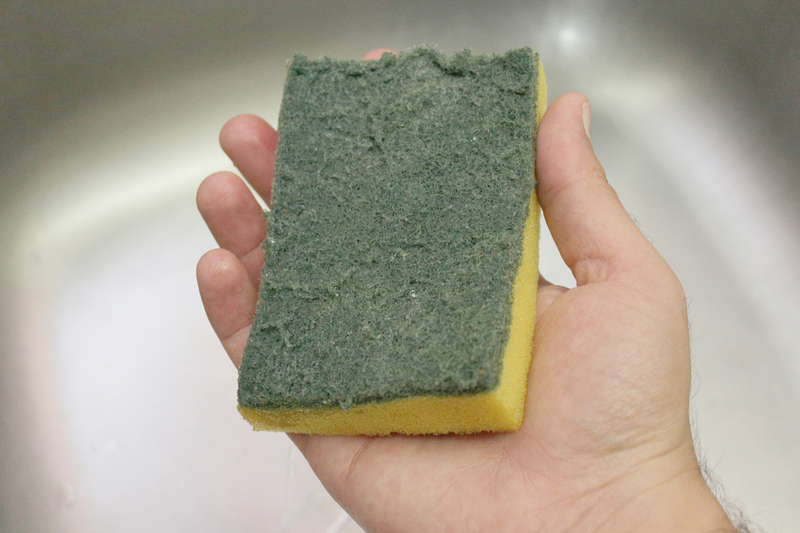 Blot the stain with the dampened sponge to remove it, then rinse the soap from the seat with a sponge and clean, cool water. 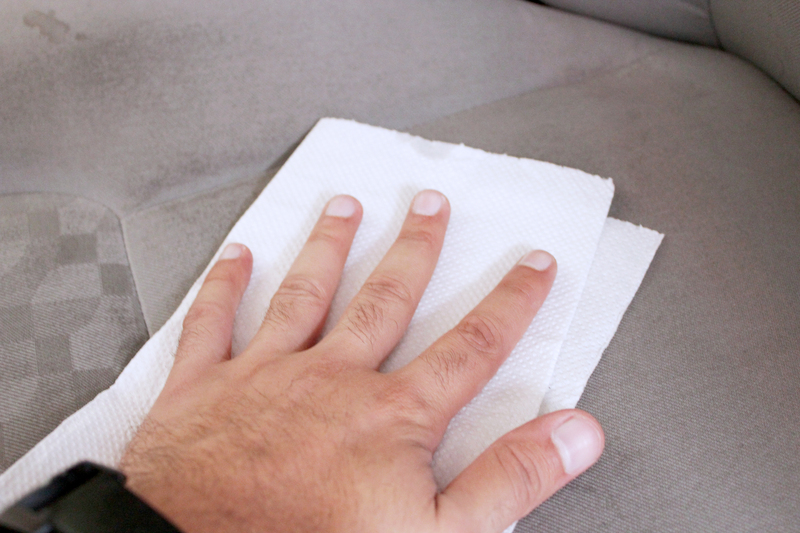 Absorb any remaining liquid with paper towels. 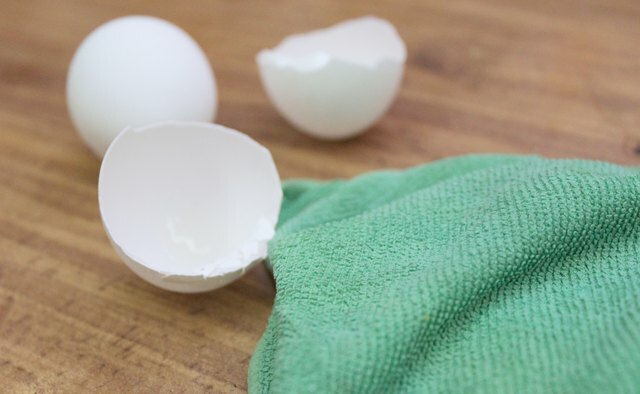 Beat an egg yolk and rub it into the stain with a cloth. 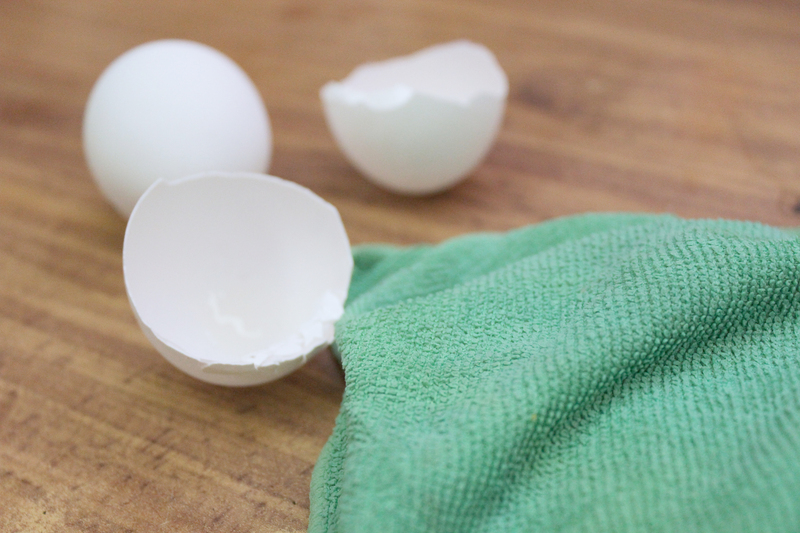 (See References 2 & Resources 2) Rinse the yolk out with cool water and dry the area with a white towel. 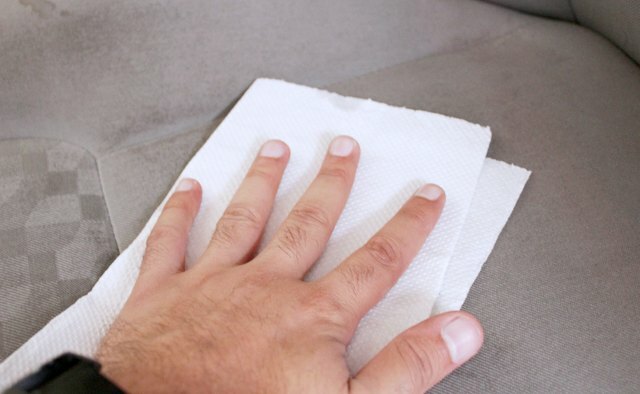 Clean the stain with commercial upholstery cleaner following the manufacturer’s instructions if the stain persists. 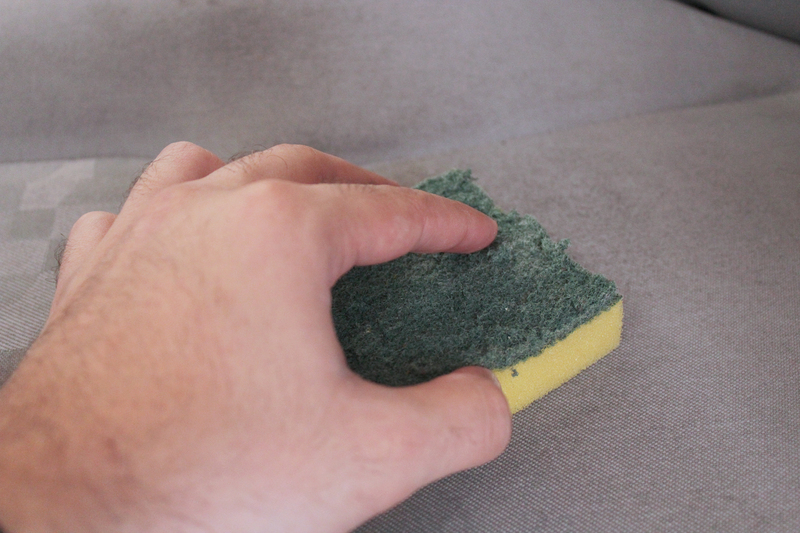 Do not use colored or printed towels on upholstery stains because the colors can transfer to the upholstery.